I have this “vision” in my head. A vision of what MY restaurant would look like if I was crazy enough to open one (I’m not–but I’m glad some of you are!). 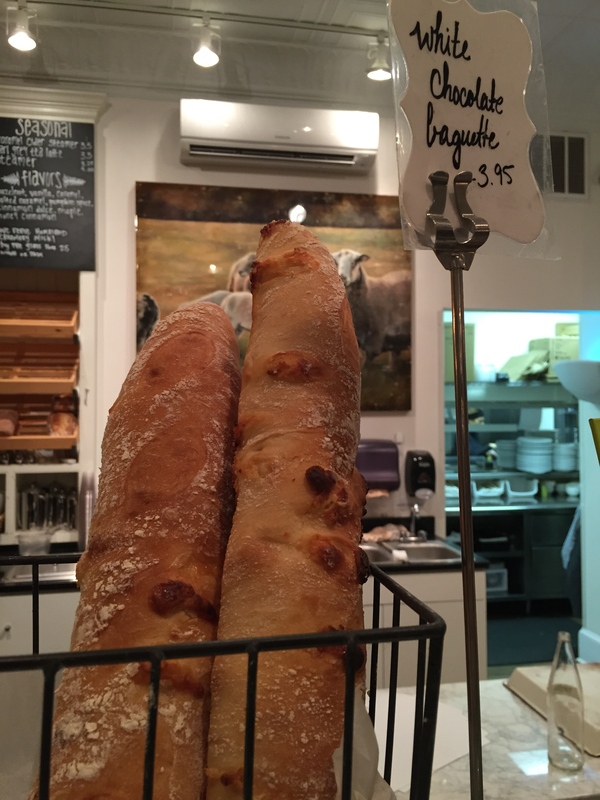 Imagine my surprise when I walked inside of The Table Farmhouse Bakery in Asheboro (of all places!) and there was my vision. At least on the inside. Milky white walls, farm-style tables and chairs, rustic floor, delicious products on the wall, simple, relaxing decor. Cool chandelier bottles, Edison lightbulbs. Ahhh… I fell in love at first glance. Then we got to eat! We just came in for coffee and dessert, mr. foodie and me. Easy. Then we saw The Table’s super simple ever-changing menu and he thought, “I could eat,” and I thought, “I could eat too!” So we did. 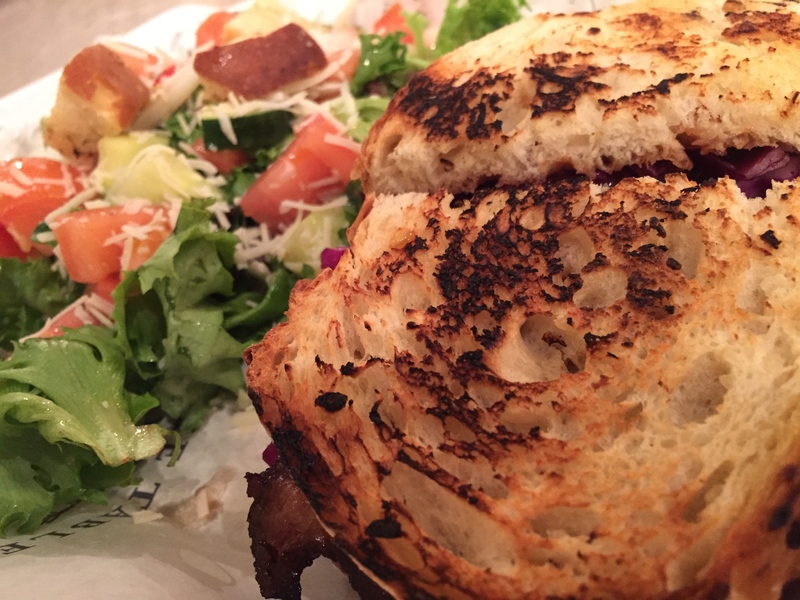 When a place like this offers rustic homemade sandwiches with freshly made bread and yummy, warm soup…we felt, well those things are not heavy and we still will likely have room for dessert. We did! 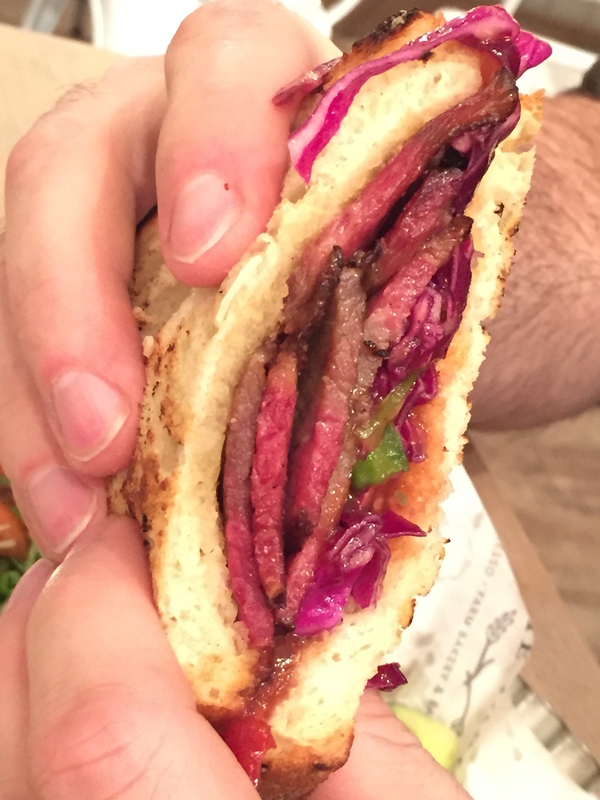 So Mr. foodie ordered a Brisket sandwich with housemade BBQ, red cabbage slaw on Tuscan Onion bread. Wow. Crazy good. Tender, smoky brisket, crunchy slaw nearly like a salad inside the bread with a light BBQ sauce on their freshly made bread. He got a salad too. Good, crisp as it should be. Now, I’m not a breakfast person and I don’t normally consider quiche for dinner especially when I came in for dessert, but it just sounded so warm and tasty. 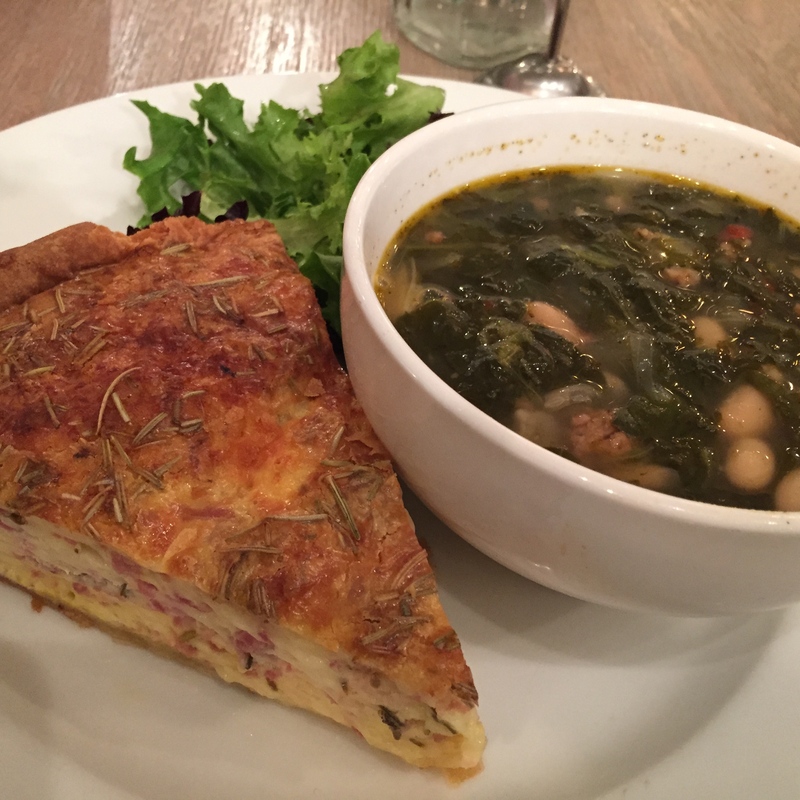 I ordered their Farmers Rosemary Ham Swiss Quiche. The quiche was perfectly set but still had a glorious, golden brown cheesy crust, with meaty ham, hints of rosemary and the tanginess of Swiss that goes so well with ham. Yum. And on the side a nice warm Italian Sausage, White Bean & Spinach soup. I think I’m not eating light anymore, but I digress. For dessert, we ordered a Buttermilk Pie (yum) and a Salted Caramel and Chocolate Brownie Trifle that I did take a picture of, but it disappeared in the cloud somewhere, but if you squint you can make it out in the case. See? That’s the trifle right there! I can’t. You gotta taste it to believe it. My motherfoodie-in-law lives in Asheboro. You’d think there’s not much there, but the little downtown is just presh! And I’ve been wanting to try The Table so MIL was watching the microfoodies and we shopped then went back to get them. 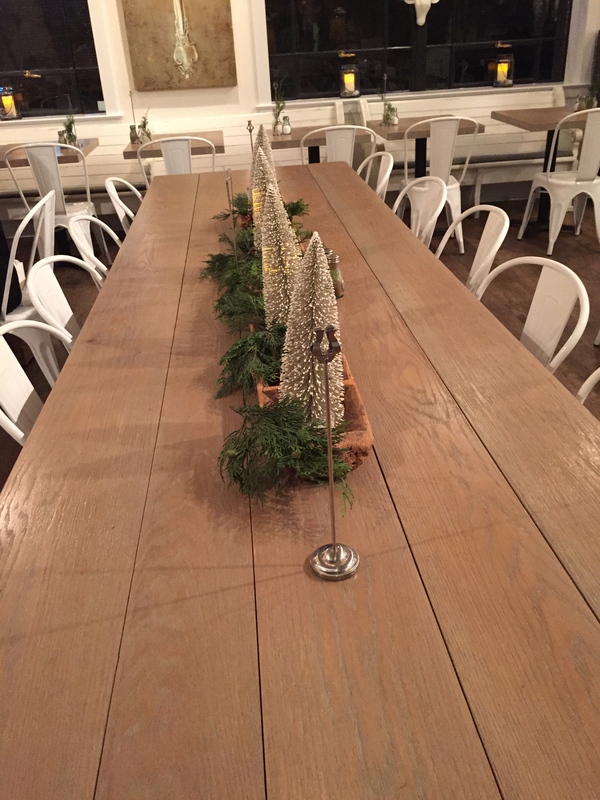 The Table Farmhouse Bakery is just lovely and homey and serene. 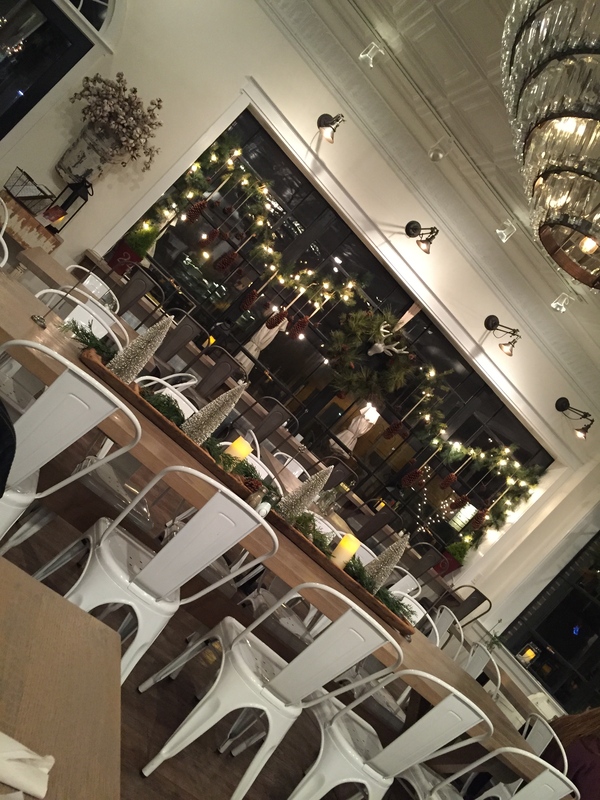 Owner, Dustie Gregson is also a designer and you can certainly tell as the decor gets a little change season by season. 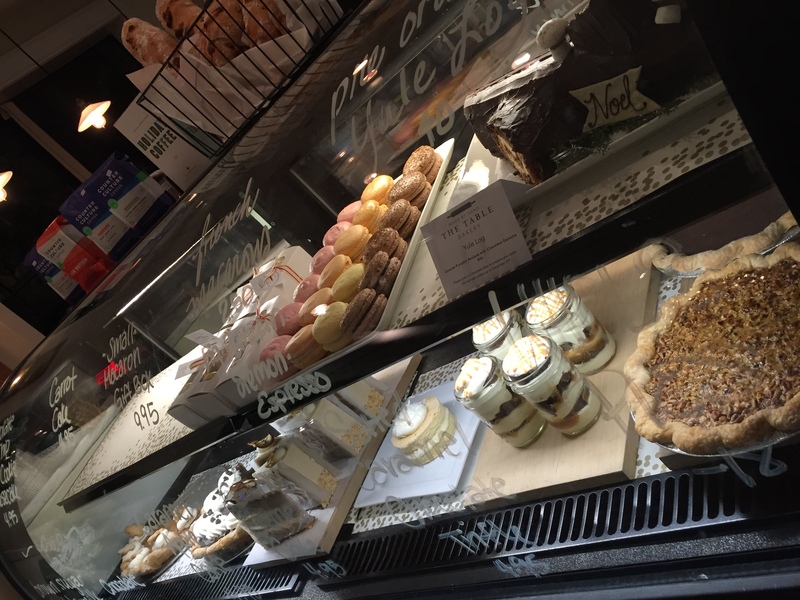 In addition to the sandwiches and soups, The Table offers an incredible, deletable selection of desserts, pastries and other baked goods and fresh coffee drinks for when you need that afternoon pick me up…or breakfast if you prefer. 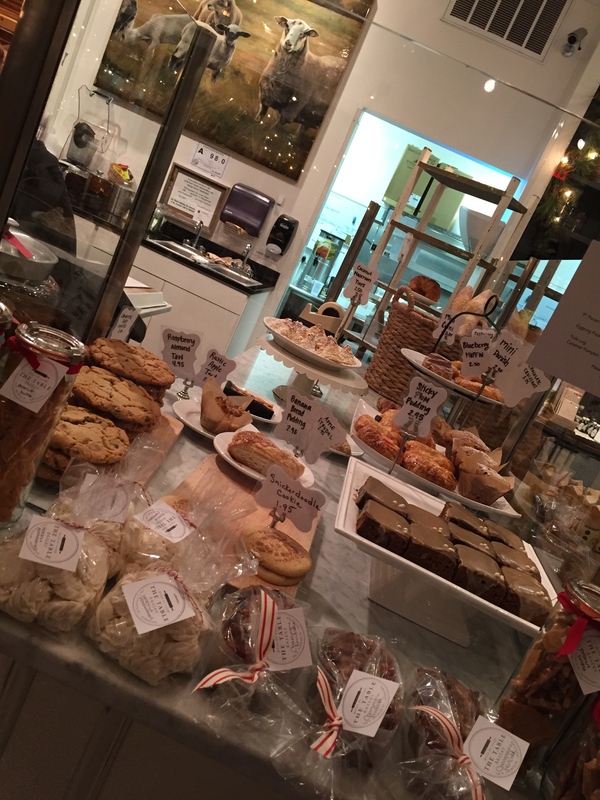 I’m looking forward to going back and trying The Table Farmhouse Bakery again. And exploring a bit more of Asheboro now that I have multiple reasons to return. Enjoy the photos—sorry I might have gotten a little carried away with the “tilt”, lol. This entry was posted in Restaurants, You Should Eat Here! 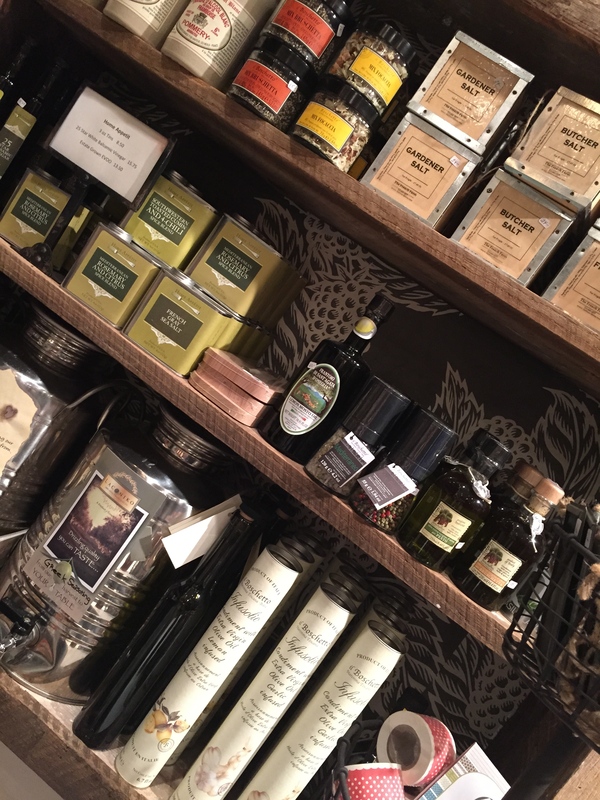 and tagged $$, Asheboro, Bakery, Breakfast, brunch, Coffee, coffehouse, Date Night, Dessert, family friendly, Farm to Fork, Farmhouse, gifts, restaurant review, triad reviews on December 30, 2014 by triadfoodies.